Organise your Laundy with fabulous new Kmart Products! 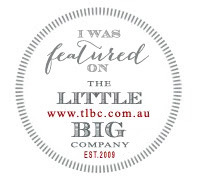 Honestly week after week I could fill my blog, Instagram and Facebook page with the amazing things that Kmart Australia keeps piling on the shelves - totally addicted!! 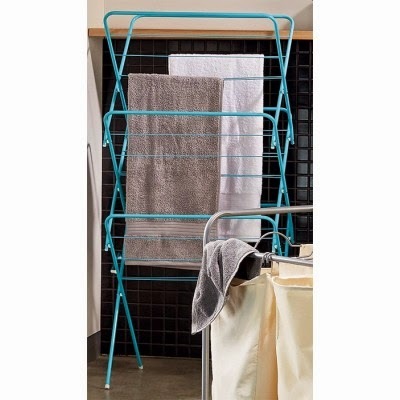 This is one clothes airer that you won't feel ashamed to have living in your lounge this Winter! If you live in Melbourne like me, either you rack up a $100,000 clothes dryer bill over Winter or invest in a few of these at only $15 a pop. Love the size of these, definitely bigger is better for me with #3 due in a few short months - oh the washing!! This beauty reminds me of the super popular Raskog Trolley from Ikea and we all know just how brilliant that is! This version is only $19 compared to the Kaskog which is $79 in Australia. Like the Raskog, there are no shortage of uses for this trolley besides being a brilliant storage caddy in the laundry. 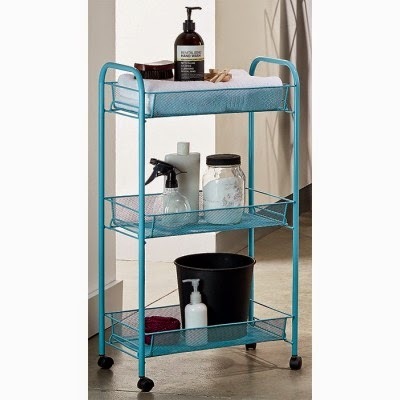 Think bathroom storage, beside table, drinks cart (love this one! ), nappy/nursery storage, home-work station, or even an occasional party cart for the deck - the list goes on and on!! 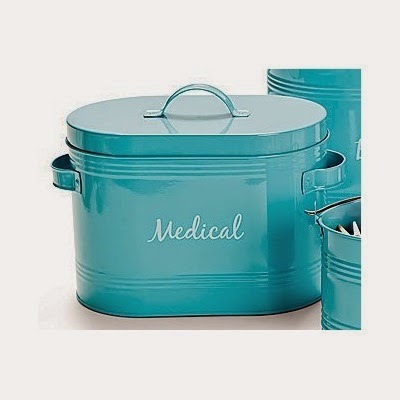 Sure Kmart have had storage tins in the past, but they have definitely vamped up things by introducing them in this colour!! 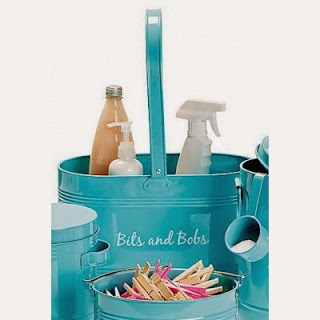 All priced at $12, there is a tin for your first aid kit, pegs, laundry powder and 'bits and bobs' too. What do you think? 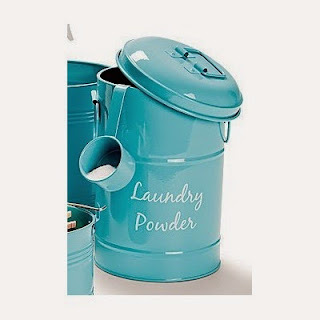 Inspired you to sort out the old laundry over Winter?! 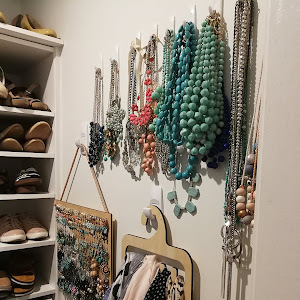 You can check out some more of my posts on Laundry Organisation right here (including a peek at my cupboards). I am planning to revamp mine and update my free laundry labels before the bub arrives - well here's hoping anyway!! I'm going after that trolley! Will be perfect for all my bags on the floor. 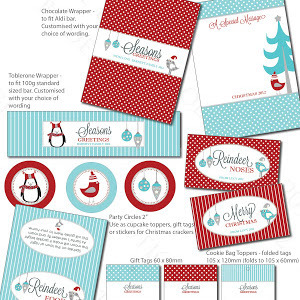 Teepee Love - Spotlight Bargain Buys!